When internet access is not available. You MUST use Chrome to enable offline editing. 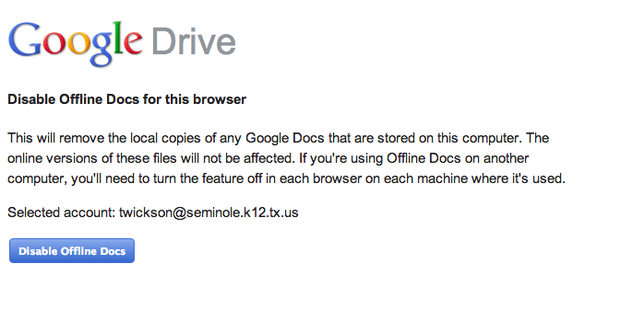 Go to the SISD Home Page and click on Google Docs...remember to be in Chrome! 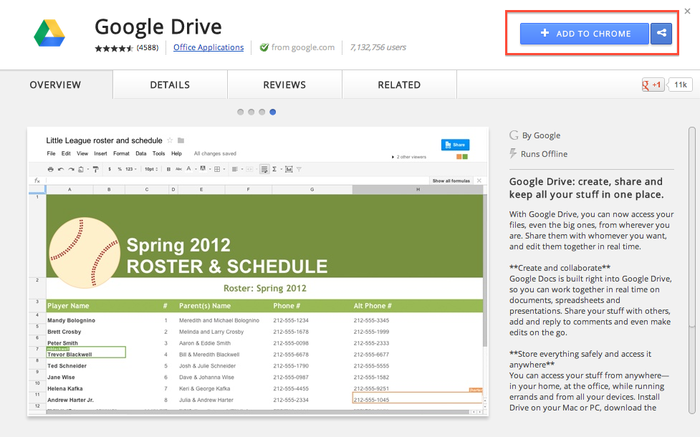 If you have not installed Google Drive to Chrome, it will ask you to do so. Connect back to your internet. Go to the Settings menu in the right hand corner. Click on Stop using Offline Docs. Wait for your documents to load. 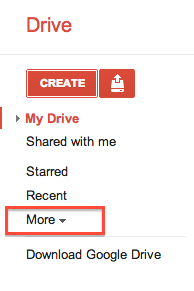 When they have loaded, you will get a prompt to send you back to your Google Drive. 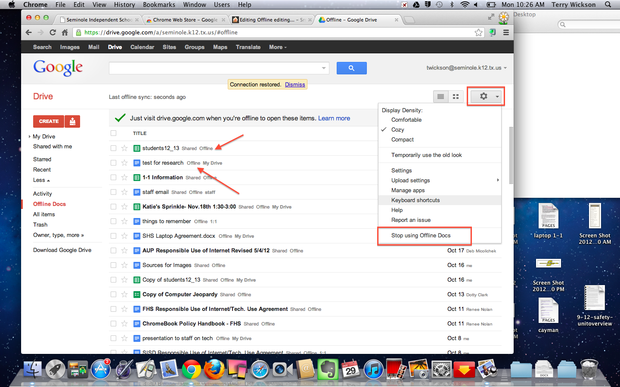 You should be back to your Google Drive, with any additions made to your documents.